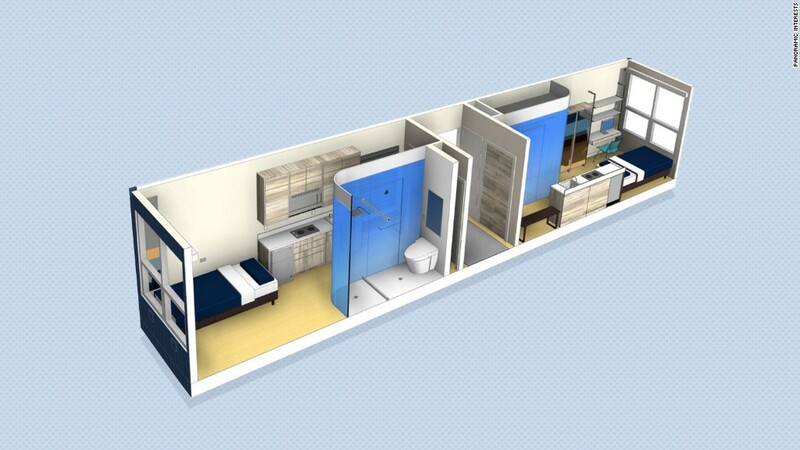 The man who co-founded Microsoft with Bill Gates has pledged $30 million to house Seattle's homeless. Seattle Mayor Ed Murray said Wednesday the city was partnering with Paul G. Allen's family foundation to build a facility to house homeless families with children. Allen's foundation will provide $30 million toward the development of the facility, while the city of Seattle has pledged $5 million for its maintenance and operation. It will be owned and operated by Mercy Housing Northwest, a nonprofit housing organization. "Thank you to Paul Allen, his family, and the foundation for making this incredibly generous investment to address this crisis," Murray said. Seattle is in King County, which has 1,684 families that are homeless, according to the mayor's announcement. More than 3,000 homeless children were enrolled in Seattle's public schools during the 2015-2016 year, it said. Allen's family foundation provides funds to improve communities throughout the Pacific Northwestern region of the United States, according to its website. It has programs dedicated to education, science and arts.